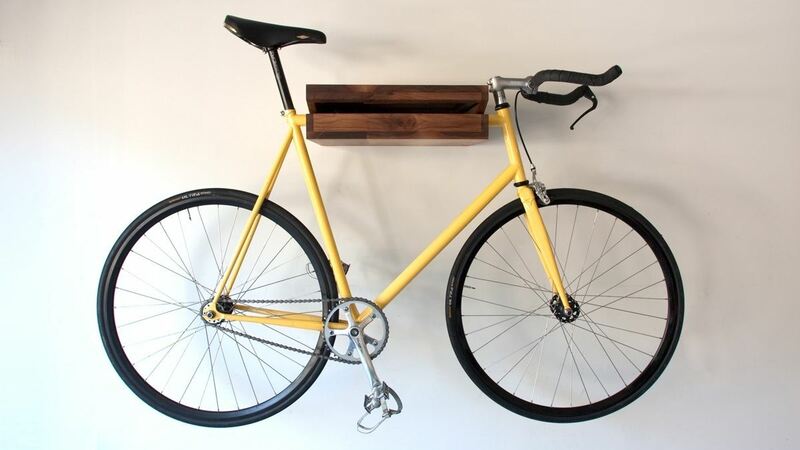 I wanted to create a piece that kept bikes off the floor but didn't look like it belonged in the garage. 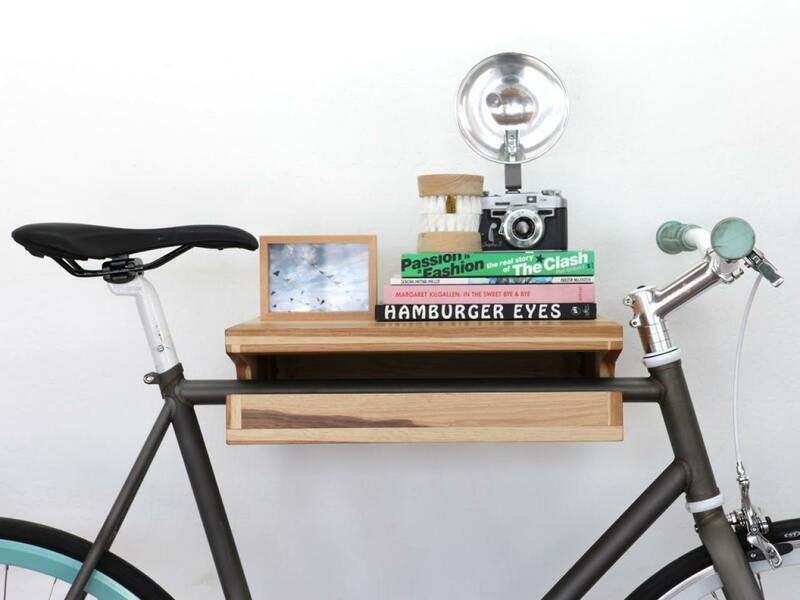 With that, The Bike Shelf was born. 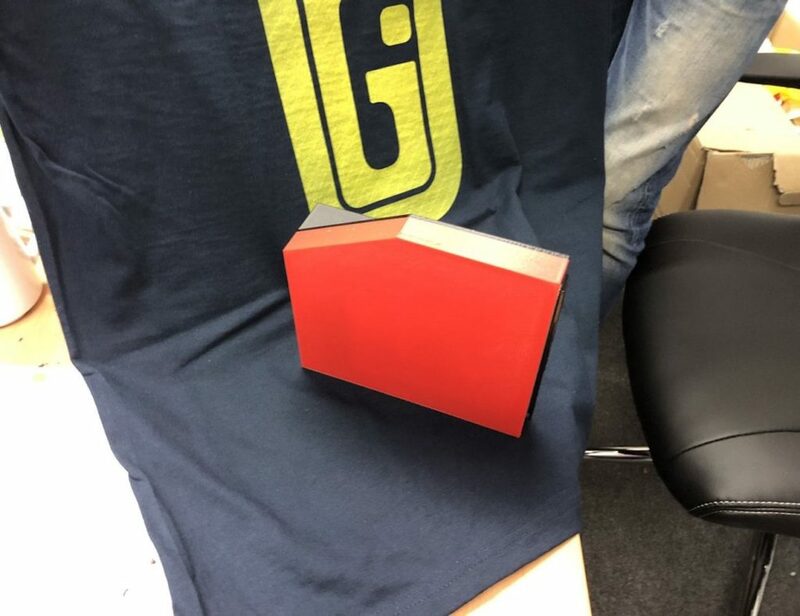 While visiting many friends’ small apartments, I noticed that there was a void when it came to elegant bike management. 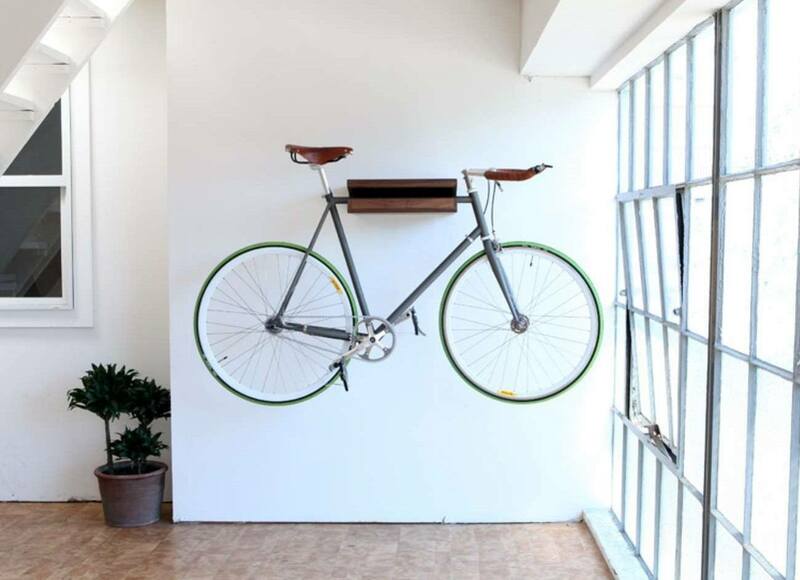 I wanted to create a piece that kept bikes off the floor but didn’t look like it belonged in the garage. 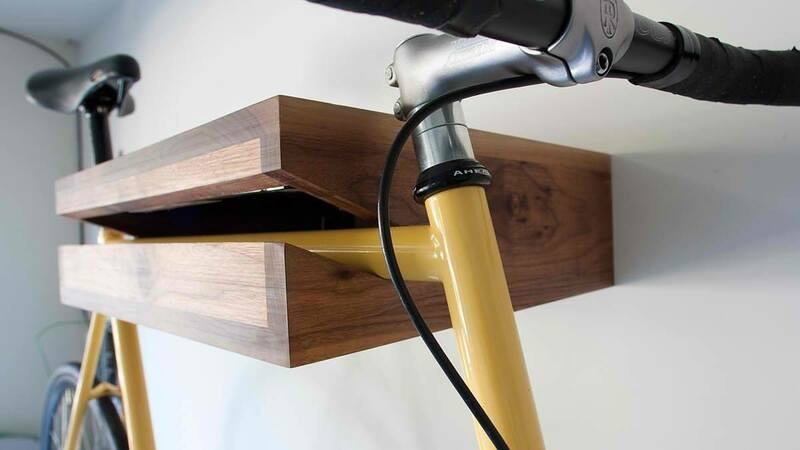 With that, The Bike Shelf was born.